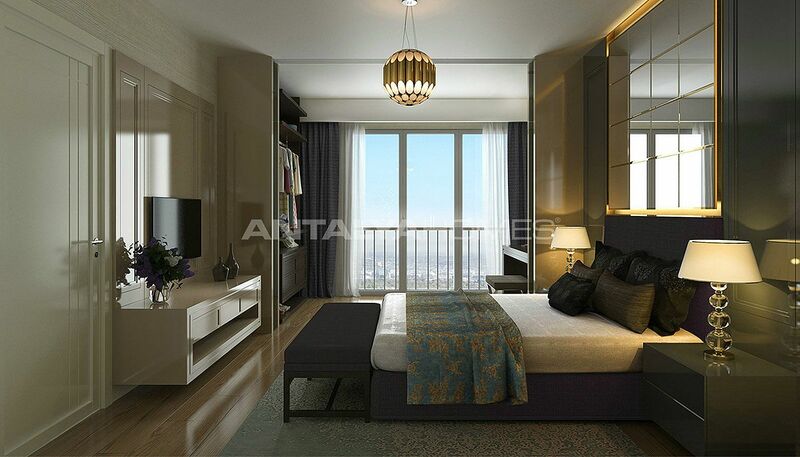 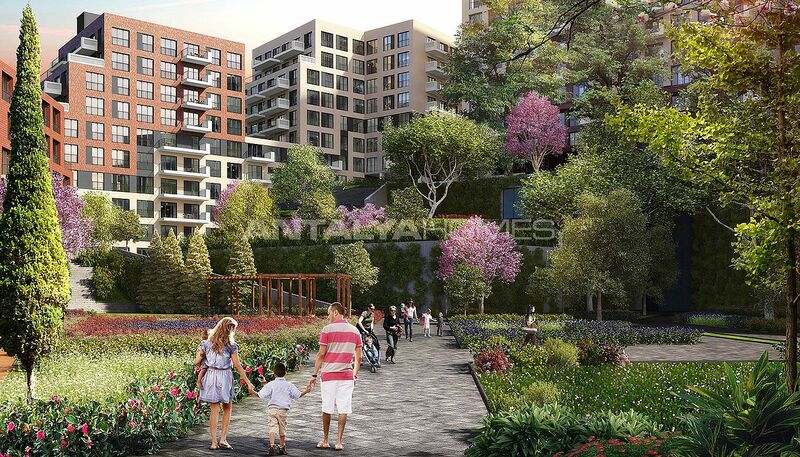 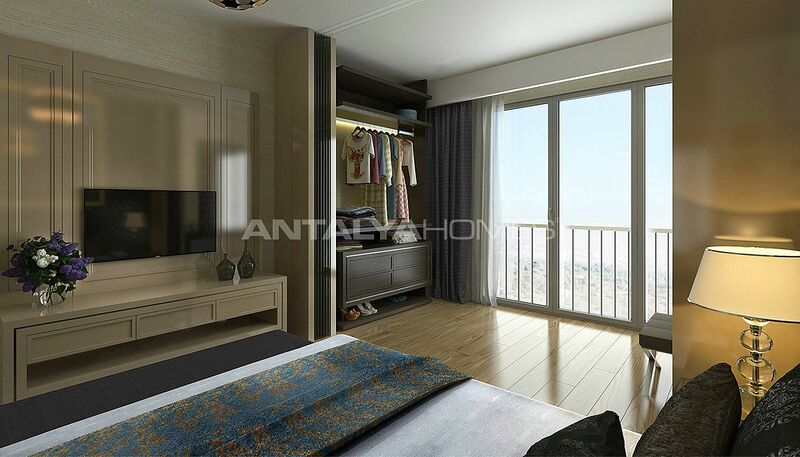 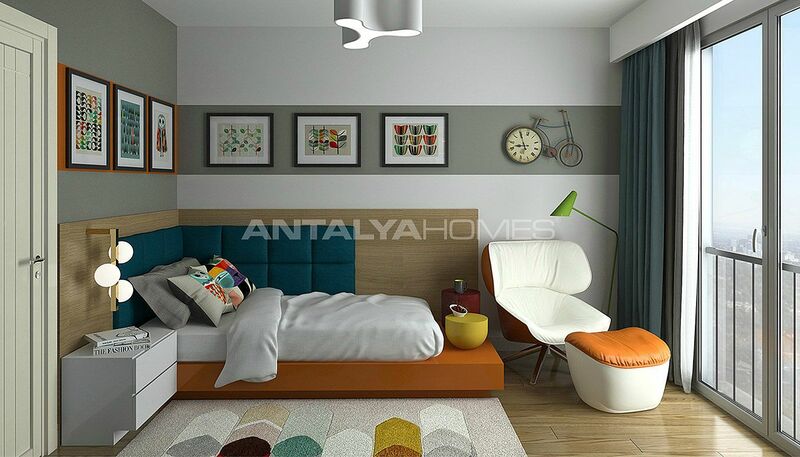 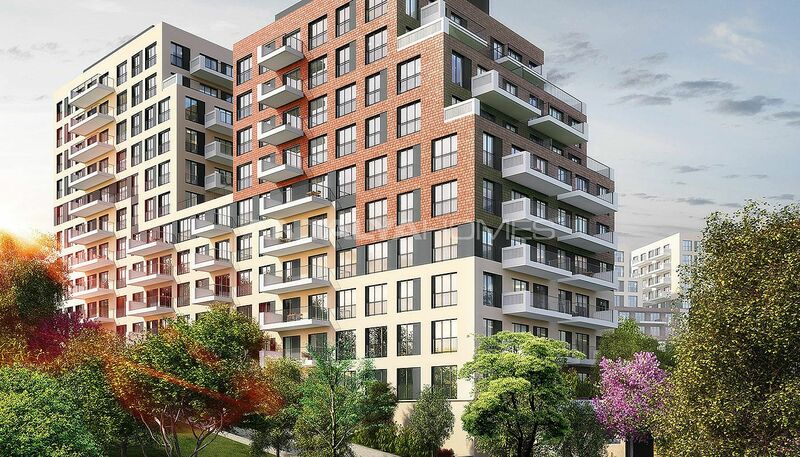 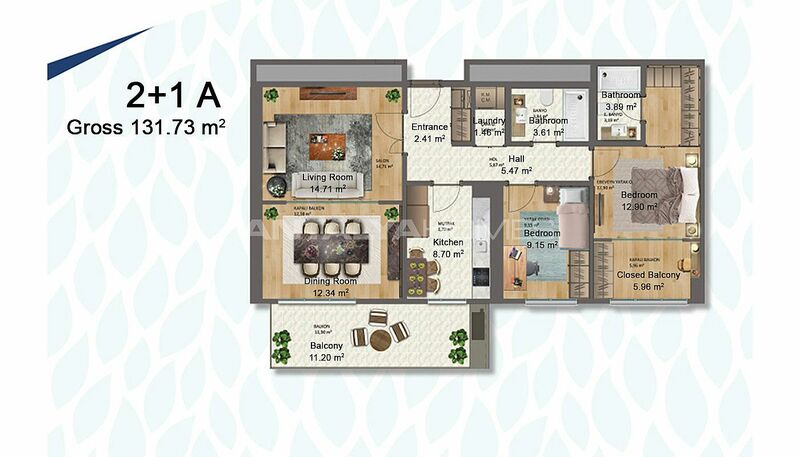 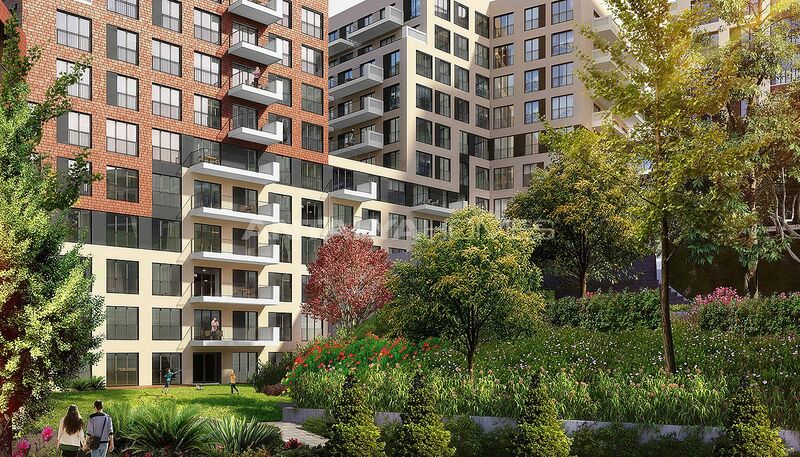 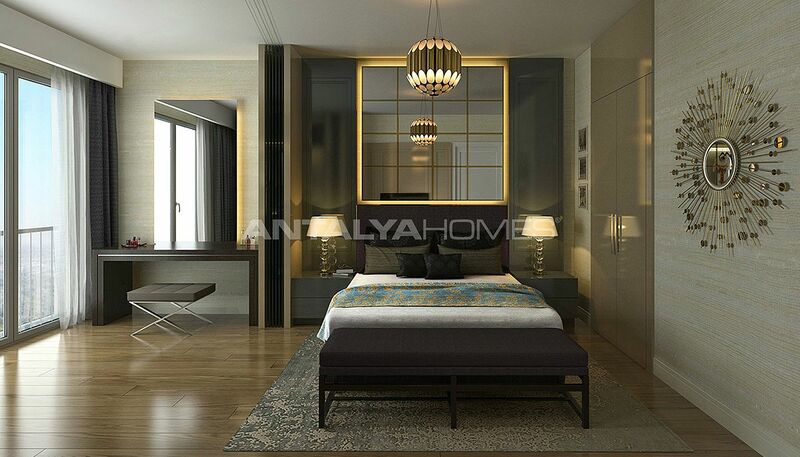 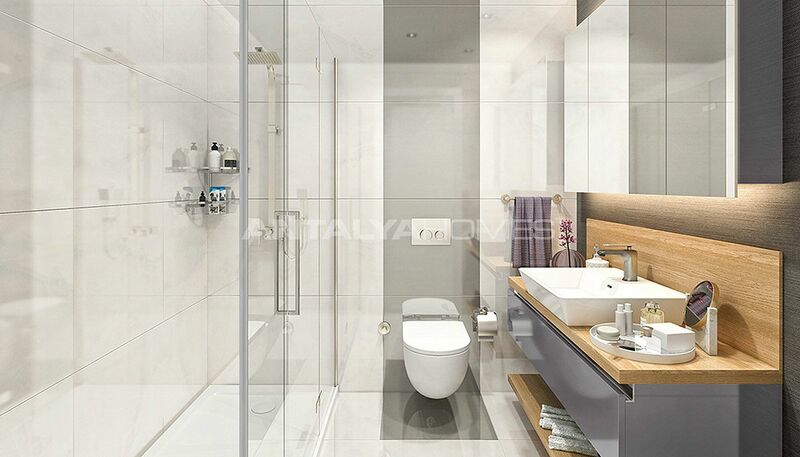 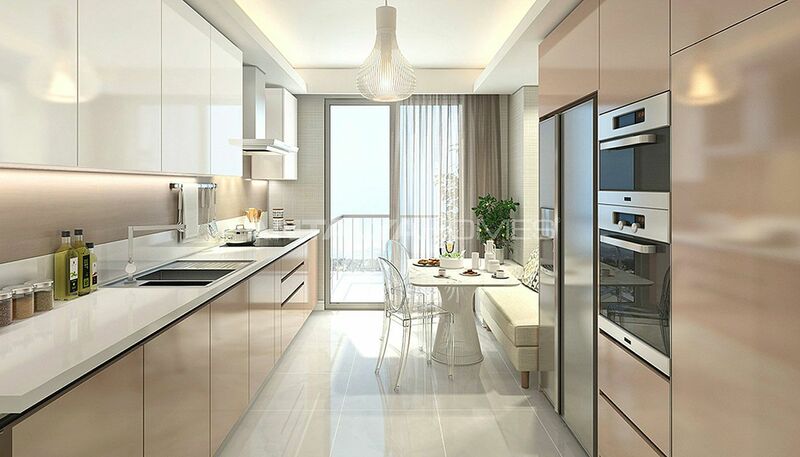 Apartments for sale in İstanbul are located in one of the most favorite regions in Eyüp. 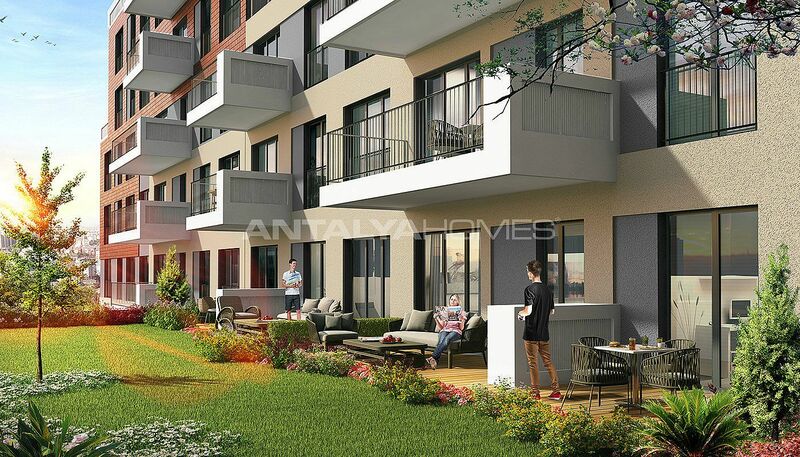 Eyüp was the first settlement back in Ottoman times. This region is developing area with many new luxury projects. 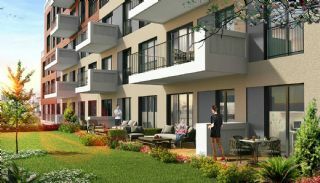 The area is a fashionable place to live. 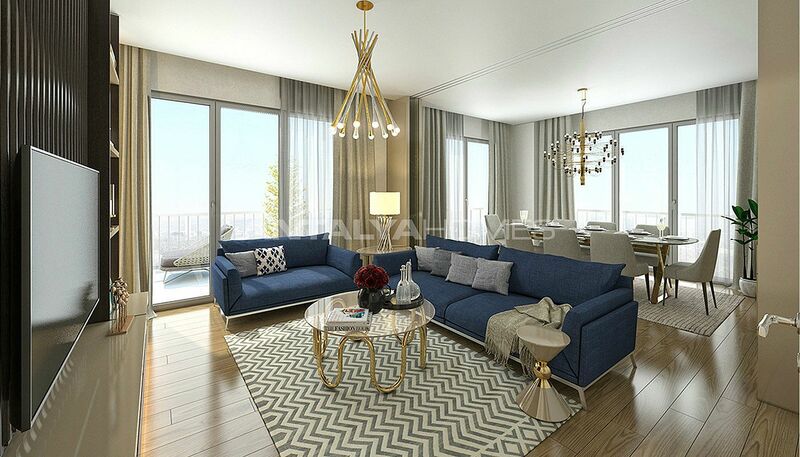 There are many social and historical places like Eyüp Sultan Mosque, Feshane, Zalpaşa Mosque, Pierre Loti Hill and Santral İstanbul. 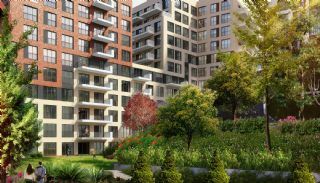 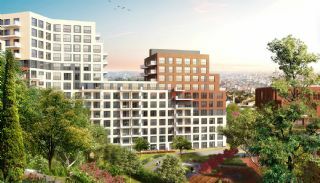 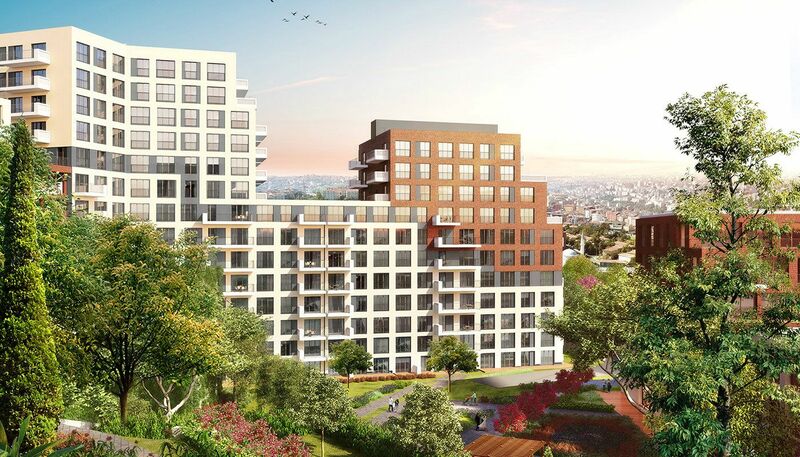 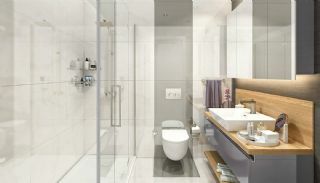 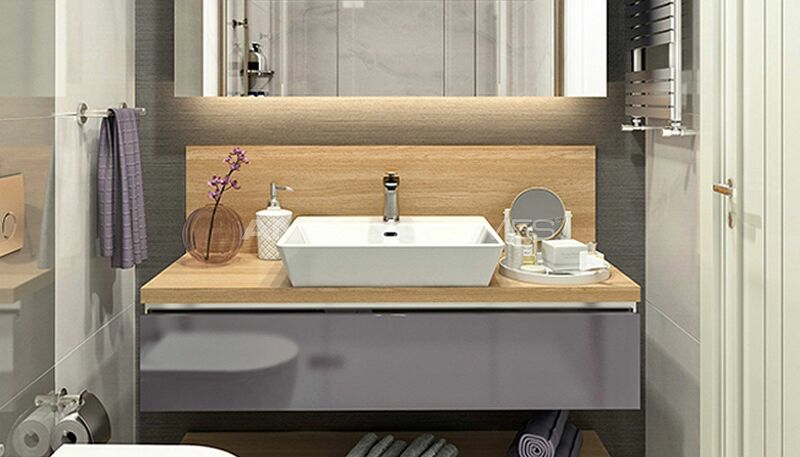 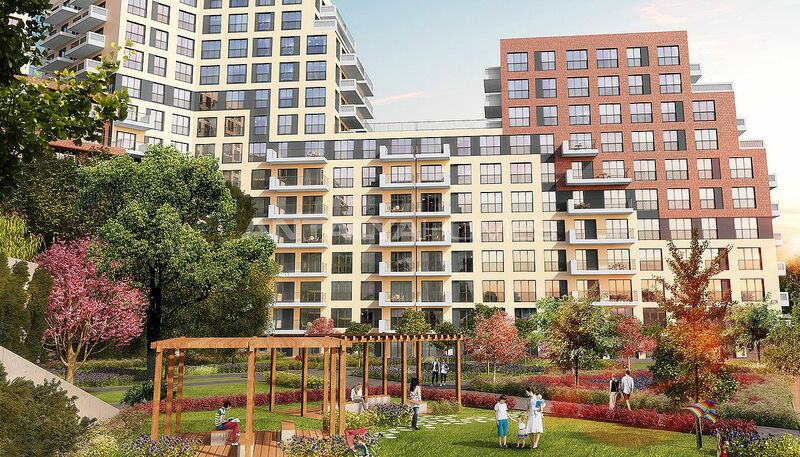 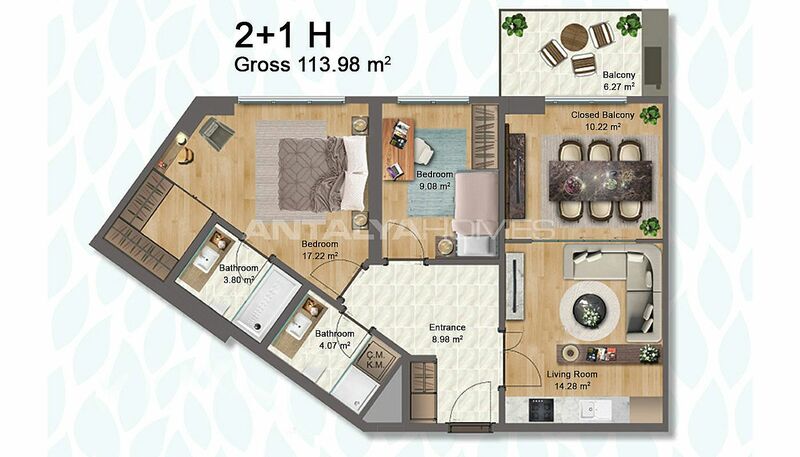 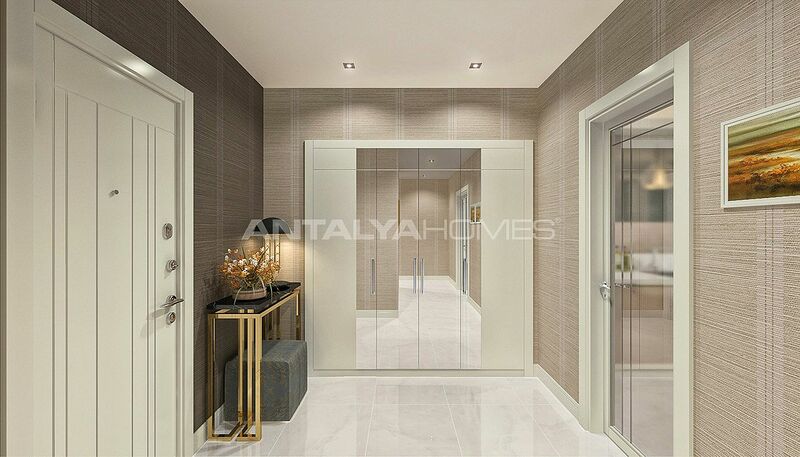 Apartments are 22 km to International Atatürk Airport, 7 km to Levent and Maslak, 32 km to 3rd airport, 10 km to Fatih Sultan Mehmet Bridge, 7.5 km to Axis Shopping Mall, 11 km to Taksim, 12 km to 15 July Marty’s Bridge, 6 km to Türk Telekom Arena, 6.5 km to İstanbul Theme Park, 3.7 km to Miniatürk and 8 km to the sea. 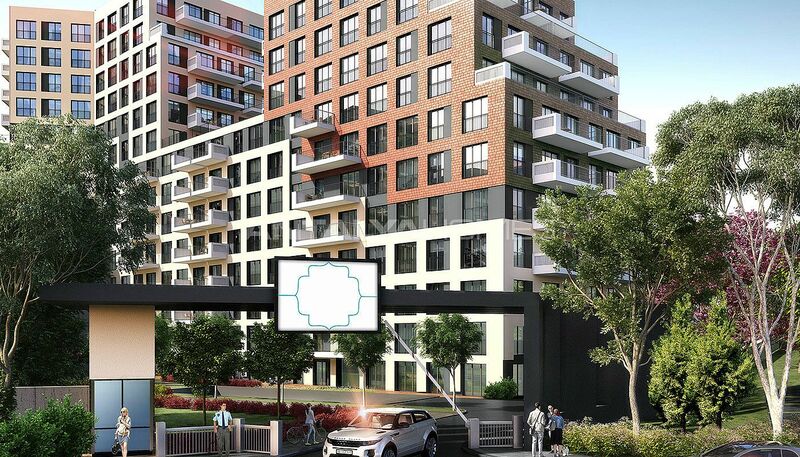 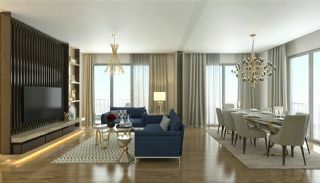 Eyüp apartments are close to the hospitals, shopping malls, parks and important connection roads. 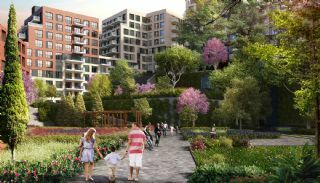 Schools in the region: Private Uğur High School, Biltes College, Şişli Doğa College, FMV Işık Schools Nişantaşı Campus, Nef Primary School, Saint Michel French School and Kağıthane Era College. 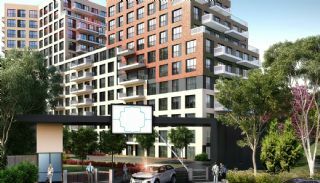 Shopping Malls in the region: Axis Shopping Mall, Cevahir Shopping Mall, White Hill Shopping Mall, Gel Gör Shopping Mall, Trump Shopping Mall, Sapphire Shopping Mall, Vialand Shopping Mall, Nişantaşı Shopping Mall, Blackout Shopping Mall and Pashador Shopping Mall. Hospitals in the region: Acıbadem Fulya Hospital, Private Haliç Hospital, American Hospital, Şişli Florence Nightingale Hospital, Avicenna Hospital, Turkey Hospital, Gaziosmanpaşa Medical Park, Kolan International Hospital, Private Avrupa Şafak Hospital, İstanbul Medical Center, Başarı Hospital, Private Bilge Hospital, Hospital Derindere, Memorial Şişli Hospital and Private Levent Hospital. The new residential complex is built on 35.856 m² project area. 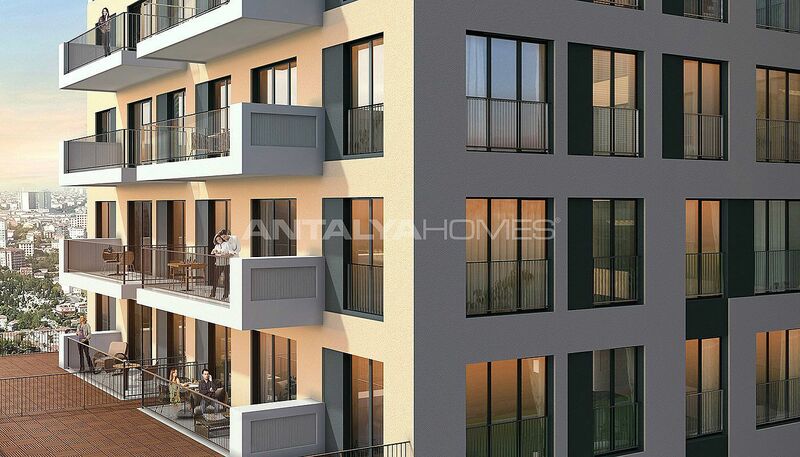 The residential complex consists of 10 blocks with 7-storey and total of the 380 apartments. 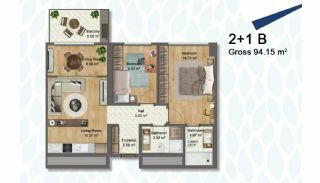 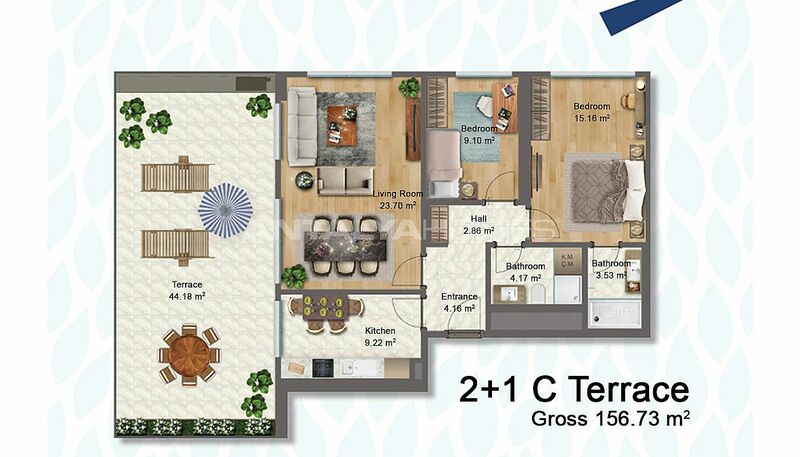 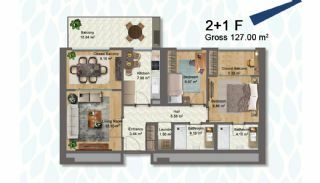 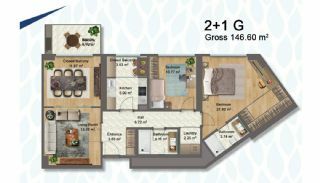 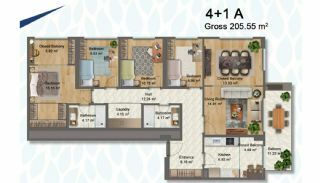 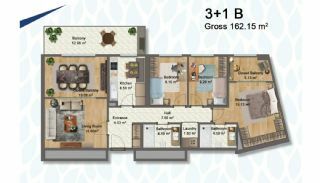 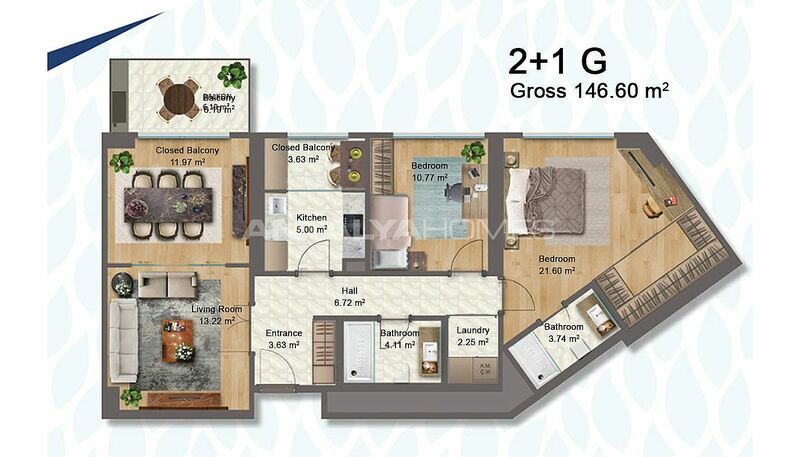 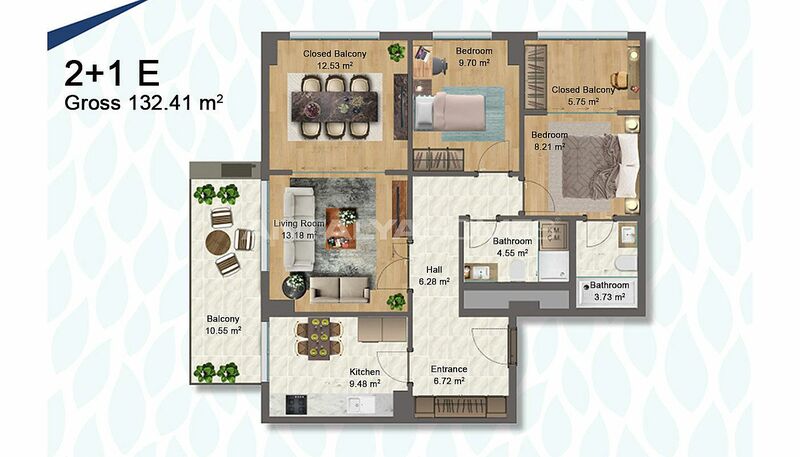 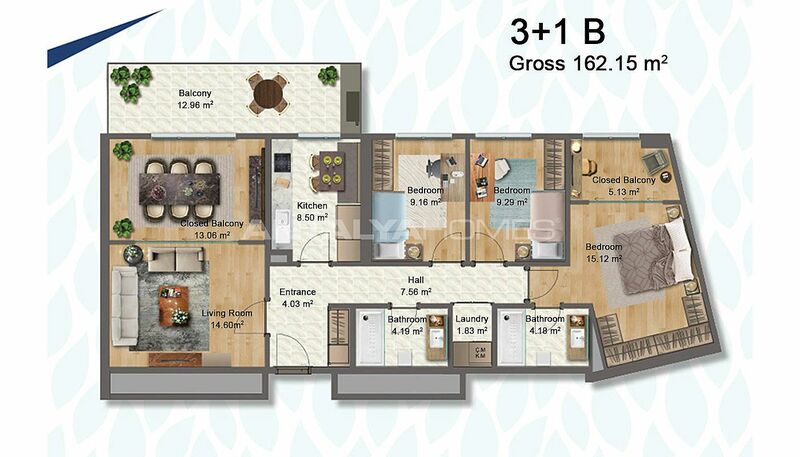 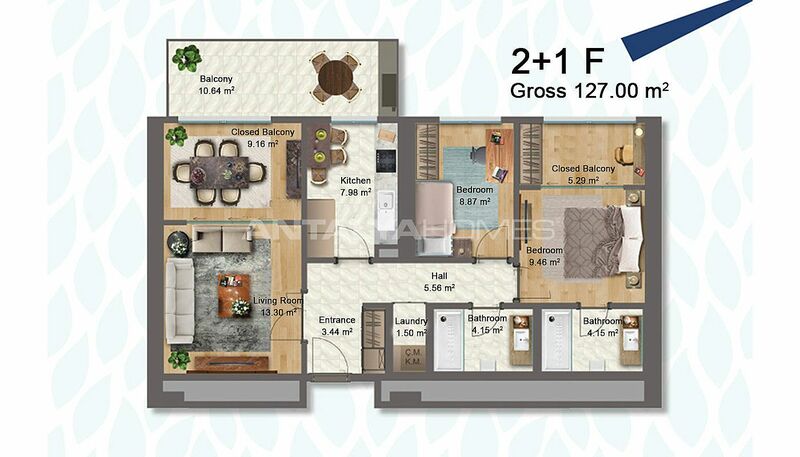 The complex includes different room types from 2+1 to 4+1. There are many various features such as the children’s playground, basketball court, running track, bicycle road, climbing wall, sitting area, 2 indoor swimming pools, 2 indoor children’s pools, 2 fitness centers, sauna for men and women, walking paths, cafe, PlayStation room, table tennis, billiard, foosball, indoor and outdoor car parking area, green area, 24-hours security and security camera system, lightning rod, elevator, water tank, generator and green garden in the residential complex. 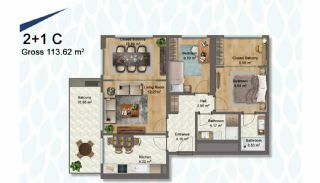 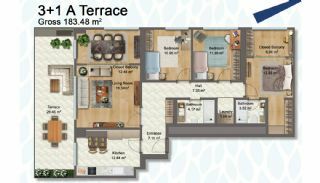 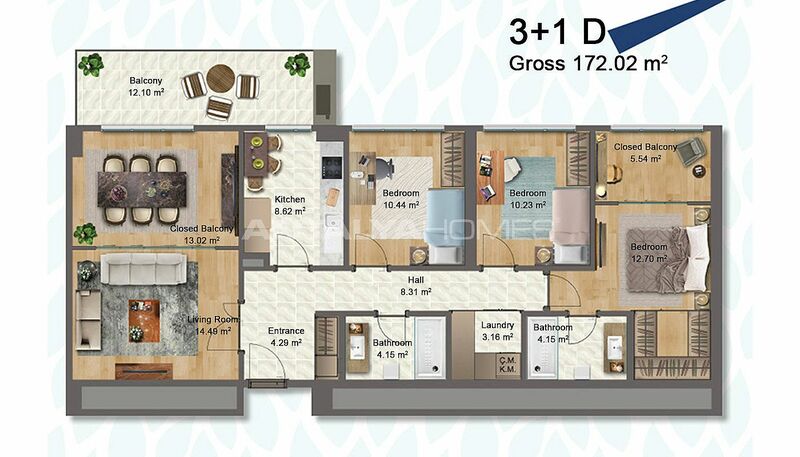 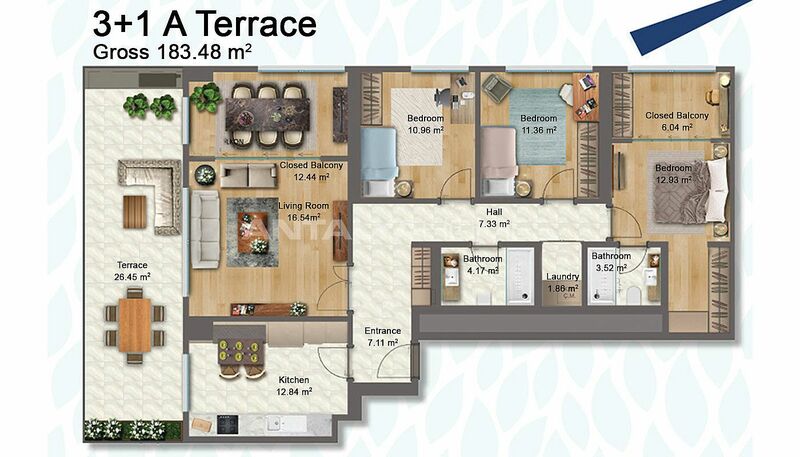 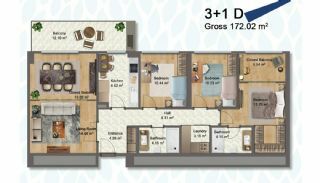 3 bedroom duplexes are 201-271 m² with a living room, a separate kitchen, a toilet, a bathroom, an en-suite bathroom, a laundry room, 2 balconies and 5 closed balconies. 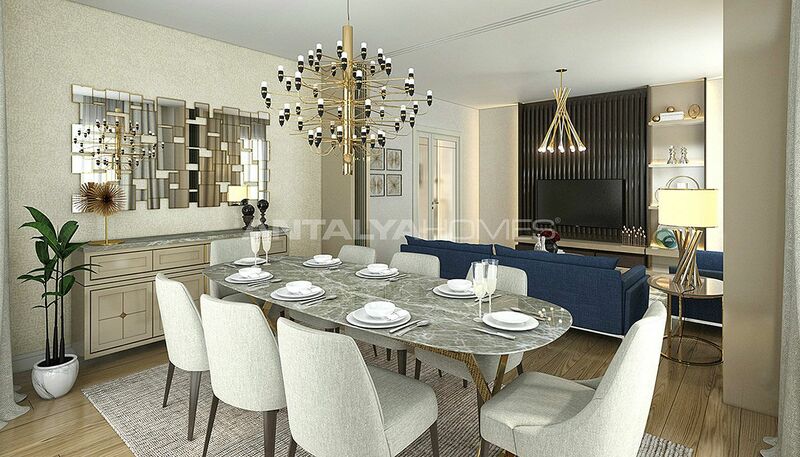 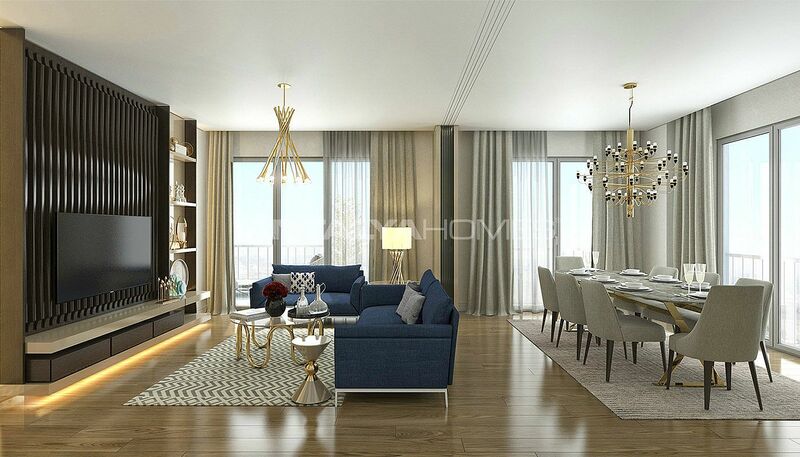 4 bedroom apartments are 204-210 m² with a living room, a separate kitchen, a bathroom, an en-suite bathroom, a laundry room, a balcony and 3 closed balconies. 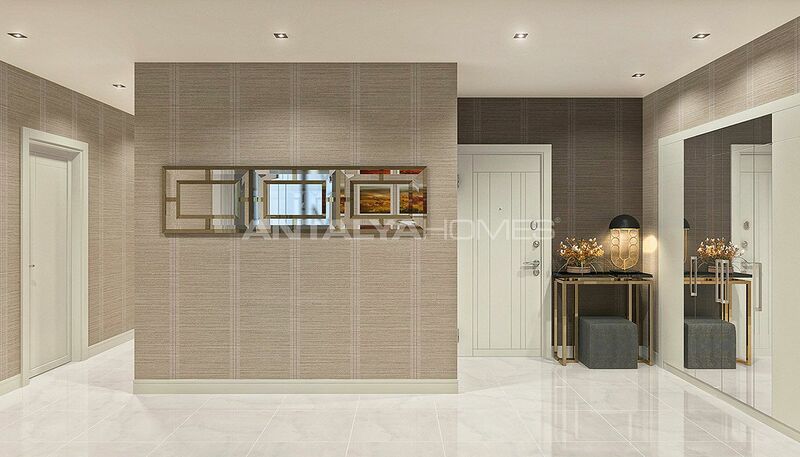 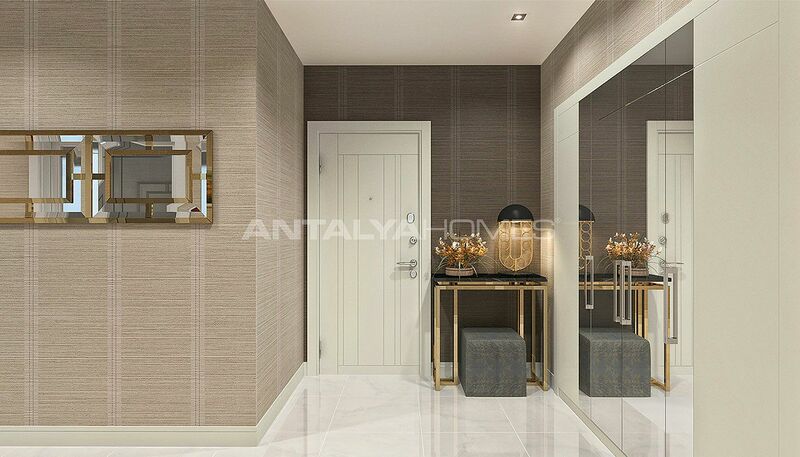 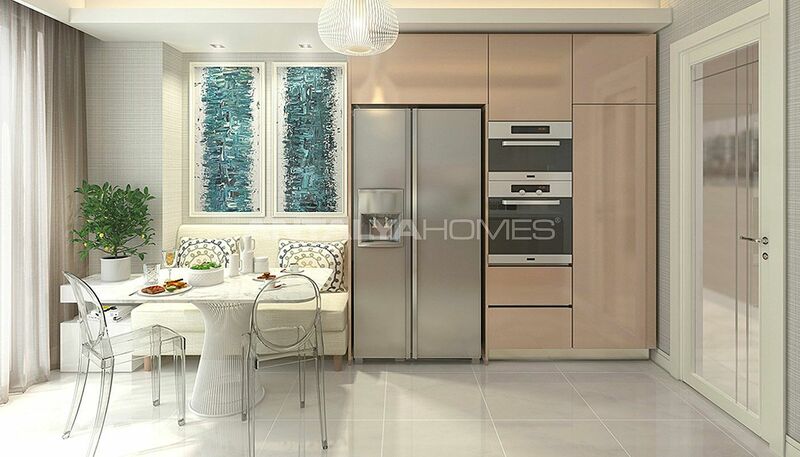 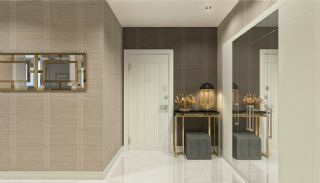 These apartments are equipped with high-class materials like the kitchen appliances, central cable TV system, cloakroom, central hot water, shower cabin, natural gas and satellite TV system.